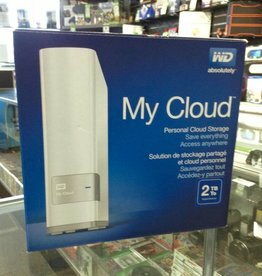 We offer a wide selection on hard drives, storage devices and memory cards. 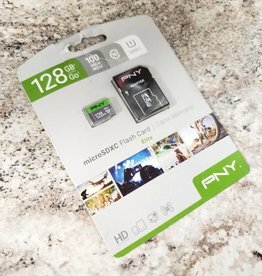 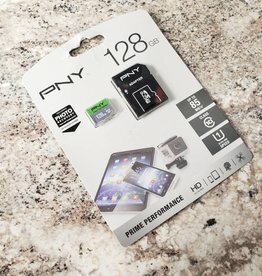 From SD cards to large terabyte external hard drives, we've got you covered! 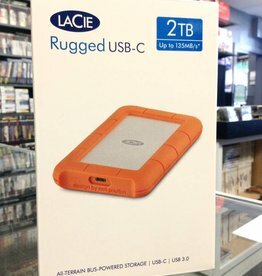 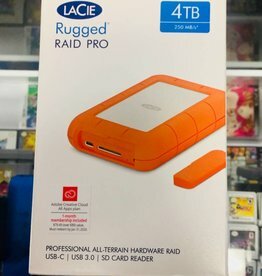 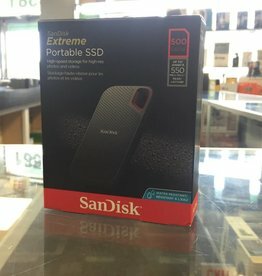 Great Deal, with 4 Terabytes Of Storage!